It appears that the once - in - production Halloween 3D is going into production again! The full cast list has been released for Star Wars Episode VII (besides Harrison Ford, Mark Hamill and Carrie Fisher). John Boyega, Daisy Ridley, Adam Driver, Oscar Isaac, Andy Serkis, Domhnall Gleeson and Max von Sydow have joined the cast. The third story in the Sisterhood of the Traveling Pants trilogy, Sisterhood Everlasting, is set to go in front of the camera soon. Dubbed “Sisterhood Everlasting”, the third, and reportedly final, film in the series will see the girls reunite, after ten years apart, for a life-changing trip. No word on whether any of the original cast is set to return. Oh nothing Special here... just episode 100! actually yeah nothing really special. David West, David Gilman, Andrew Crowley, and Gabe Canada talk Game Of Thrones, Mad Men, Community! 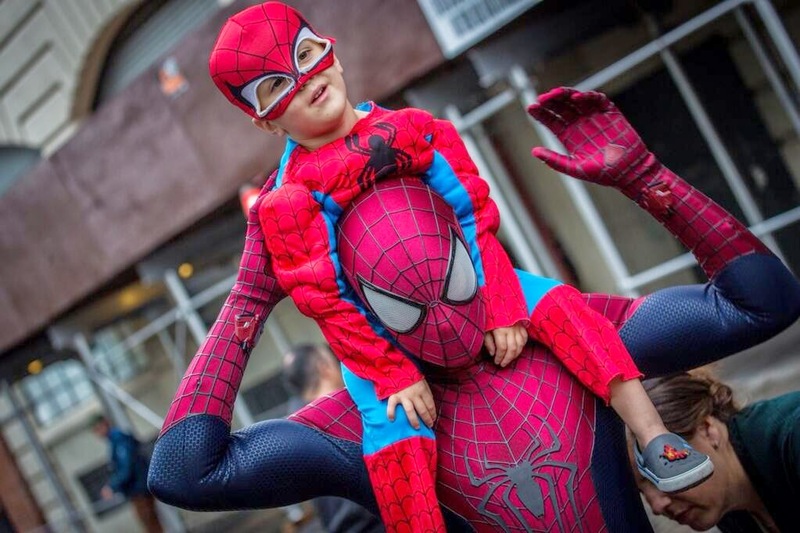 Be Sure to check out the celebration in the weeks to come! The second trailer for the highly anticipated sequel Sin City: A Dame to Kill For has been released! 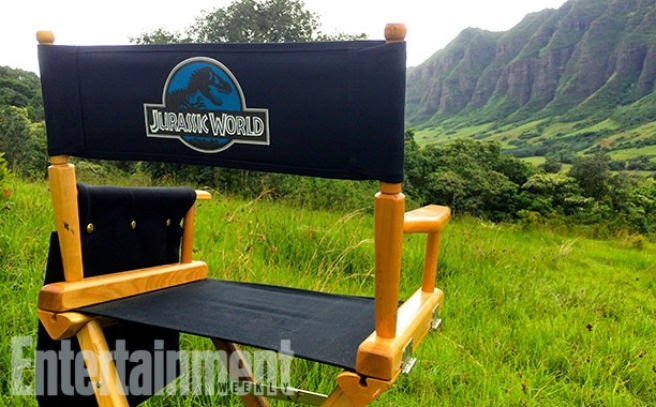 Three new photos from the set of JurassicWorldhave made their way online courtesy of Entertainment Weekly. Hungry for some Terminator news? 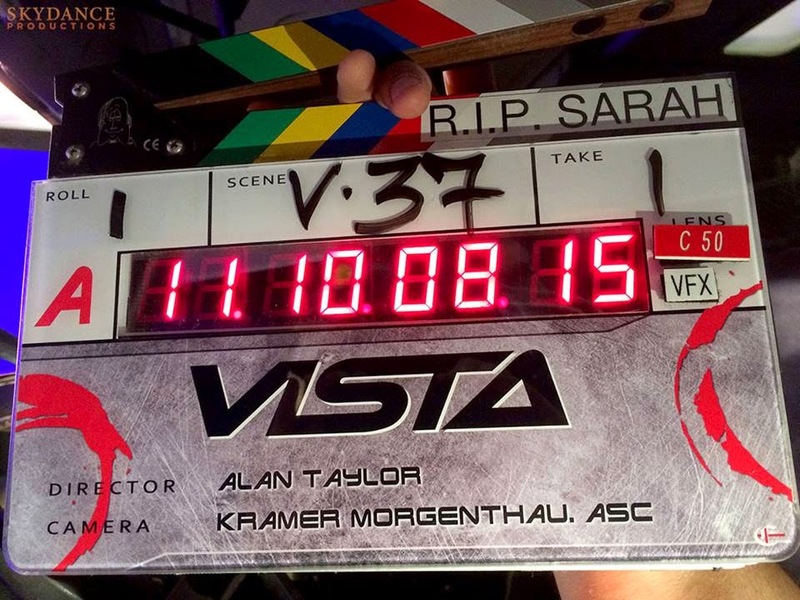 Skydance Productions just released the first photo from the set of Terminator: Genesis via their Facebook page. It's just a photo of the day/scene's slate, but hey, it's still something! According to a video on TMZ, the tabloid paparazzi tracked down director Richard Donner and grilled him with some Goonies 2 questions -- in which he admits that Steven Spielberg is the brains behind this operation. In this case, they cornered Richard Donner outside of a restaurant and grilled him about the recently announced Goonies sequel. For half of the video he plays coy, needling them a little bit, before he politely smiles off the cameraman taking credit for getting the Goonies 2 ball rolling. It's a little painful to watch, but by the end they do get a nugget of info out of him. Mainly that Steven Spielberg is not only involved, but he instigated the recent movement and plotted out the story for the sequel. To what extent we don't know, but according to Donner he's involved in more than just slapping his name on it. To check out the video, click on the TMZ link below. Screenwriter Leigh Whannell, who has penned the first two Insidious flicks, offered a small update regarding Insidious: Chapter 3 via Twitter. Insidious 3 is a lot more like part one than two. I'm working on it right now, so thought I'd tell those who care where it's headed. Insidious: Chapter 3 is due for an April 3, 2015 release. 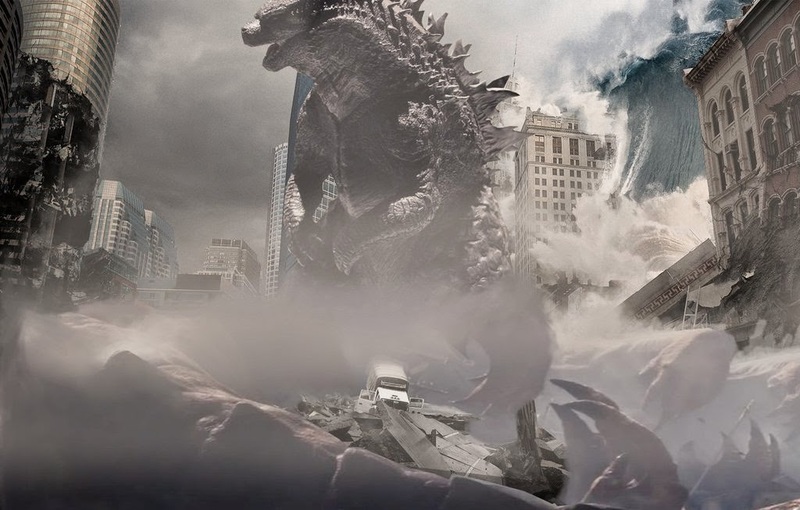 Check out this new video with Godzilla director Gareth Edwards as he discusses the origins of the beast and tone he takes with his new monster flick. In this episode our guys were highly caffeinated and highly keen to talk about Captain America: The Winter Soldier and its mind blowing implications for the Marvel Universe. (some would say STRANGE implications.) We talk comics, Patriotism, and Espionage! To expand our discussion of the Marvel Cinematic Universe Gabe returns and talks to Steve Englehart the creator of Starlord, Shang Chi and one of the longest running writers of the Captain America. His career in comics spans four decades and includes fascinating insights about the potential direction for Captain America III and Gaurdians of the Galaxy. 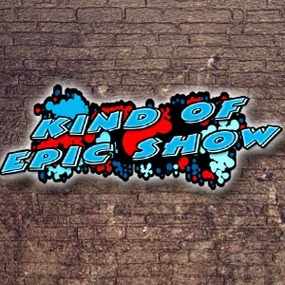 As always you can follow us @kindofepicshow and stay in touch with us on facebook at facebook.com/kindofepicfilms and read blog posts reviews and transcripts of episodes at www.sequelbuzz.com Remember to keep your lives epic! Tell us about anything epic going on in the world we will be sure to read your feedback on air. Episode 97, its our third week talking about Veronica Mars! This Week talk about season 3 and the Film! We also discuss the newest X-men: Days of Future Past trailer and leaked photos from the Avengers set. 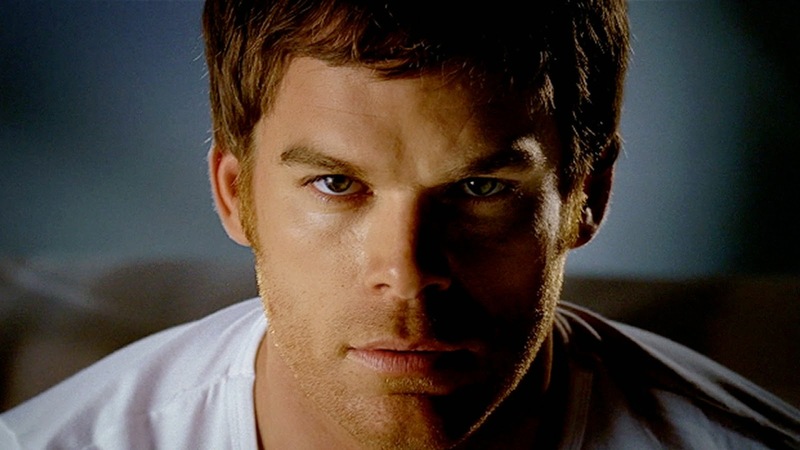 So…is there's been some speculation on the possibility of a spinoff/ninth season of the hit Showtime show Dexter. But producers are adamant that if actor Michael C. Hall is not on board, then there is no show. Personally, I'd love to see at least one season of the adventures of Dexter in Alaska (or whatever far off place he is residing in). I think it is a solid place to restart and put Dexter back to doing what made the show interesting in the first place. And that's killing bad guys. I'll be the first to admit that the series finale was a bit, what's the word…lackluster. So this is the perfect, er, best opportunity to rectify that. Not sound cynical, but this would involve forgetting bout his son, Harrison, and his girlfriend, Hannah. He clearly faked it his death so they could have a better life. Now it's time for Dexter to get back to his dark roots. 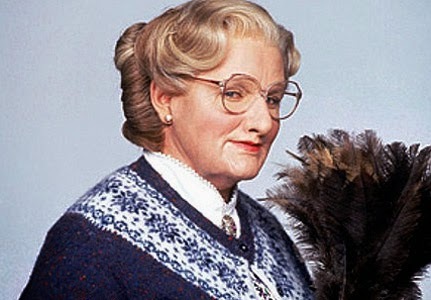 So this is happening -- a Mrs. Doubtfire 2 is in the works over at Fox 2000. The sequel is set to reunite director Chris Columbus with funny-man Robin Williams. Needless to say, I am very curious. The studio is developing a sequel to the 1993 hit Mrs. Doubtfire, which would reunite director Chris Columbus and star Robin Williams. 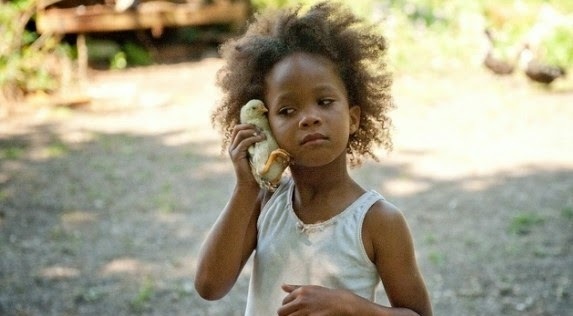 A new trailer for "the motion picture event of the year" Annie has been released. Not going to lie, this looks decent. In a recent interview regarding her surprise role on the hit show Mad Men, Neve Campbell, who played Sidney Prescott in all four Scream films, was asked about the new show with MTV and she dropped a hint about the future of the Scream film series holds. Spoiler: she thinks it's done. Okay, switching gears: MTV’s rebooting Scream as a TV series. Wes Craven is directing the pilot. Are you involved with that? The best (in my opinion) TV spot for The Amazing Spider-Man 2 has been released. 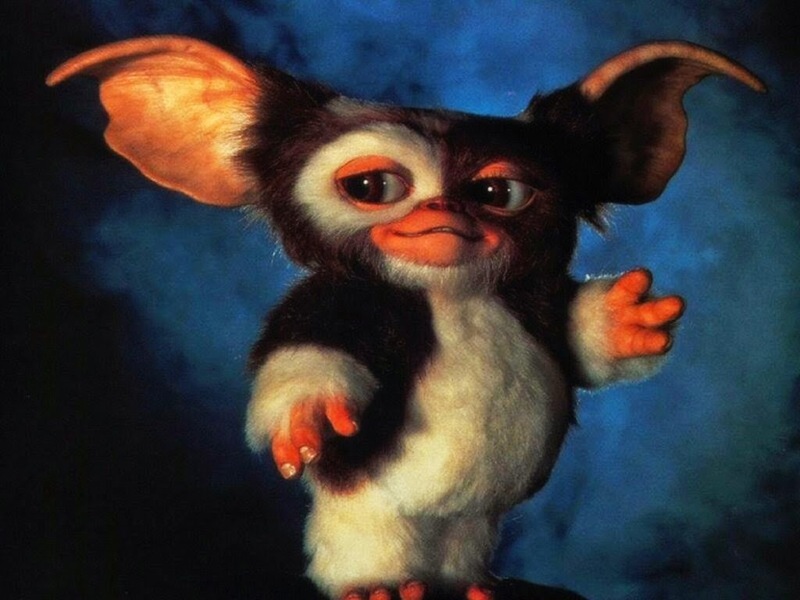 Despite multiple rumors over the years of a legit Gremlins 3, we're just going to get a Gremlins remake instead. 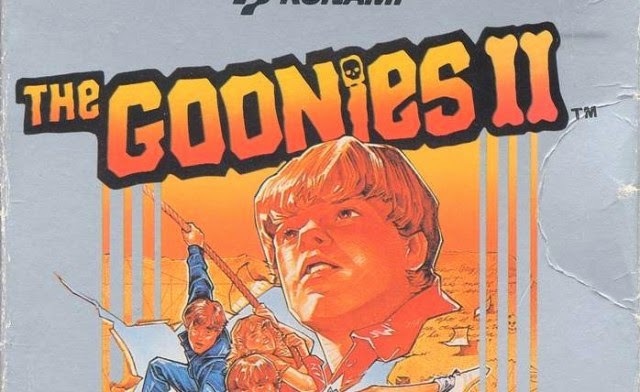 This news comes hot off the heels of The Goonies 2 announcement. A lot of details of emerged regarding the Point Break remake. Basically, anything that we could have possibly wanted to know about the film thus far is addressed. 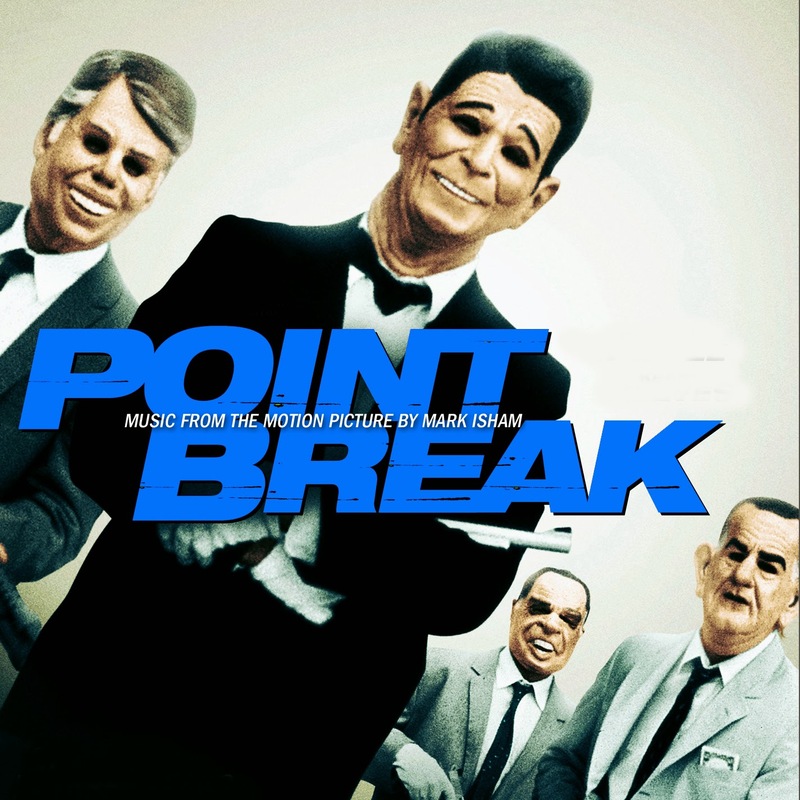 Question: Have you already started to shoot the Point Break remake that Alcon Entertainment is producing? 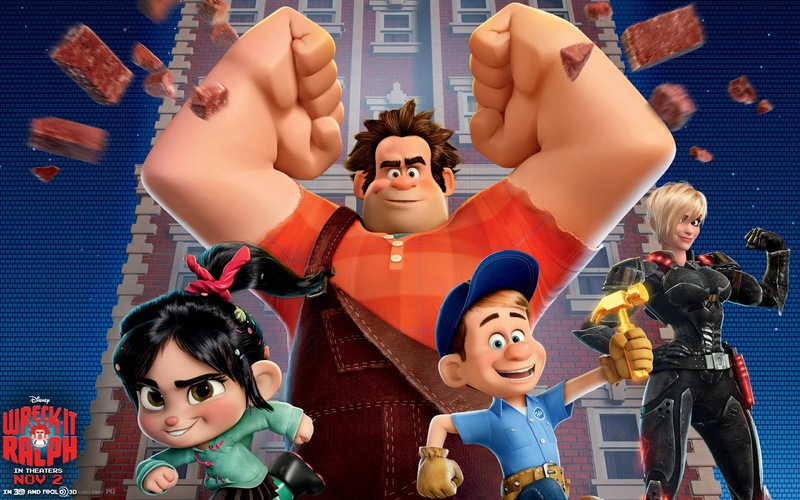 Composer Henry Jackman spilled the beans on a Wreck-It Ralph 2 that's in development in a recent interview with Collider. Have you heard anything about a Wreck-It Ralph sequel? Episode 96 and the countdown to 100 Begins! This week we talk about Veronica Mars season 2, Indiana Comic Con, Metal Gear Solid 5, Incredibles 2 and the Peanuts! David West and David Gilman take a look at 300: Rise of an Empire! "We've been trying to get that movie made for 30 years, and I think we're getting closer and closer," Bruckheimer told Ricky Camilleri. "Don [Simpson] and I tried to develop something, we didn't succeed. [Tom] Cruise took over, and he tried to develop something, and he didn't succeed. Now we're back at it." As Bruckheimer noted, it was Tony Scott, the film's original director, who was able to crack the story before his death in 2012. A new writer has been hired for Chronicle 2 since original scribe Max Landis' sequel draft was a bit too dark for Fox. Welcome Jack Stanley.